Welcome to the Days Inn Fresno, CA. We are conveniently located off Hwy 99 between San Francisco and Los Angles. We are in close proximity to area restaurants and shopping. Whether on or business or pleasure our amenities are sure to please. We offer complimentary Wireless High Speed Internet access, USA Today newspaper, Refrigerators and Microwaves in some rooms, and a free Day Break Lite breakfast. 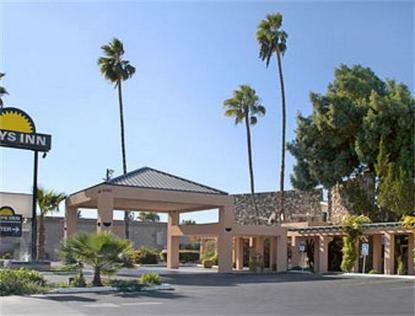 We are within a short distance of Yosemite, Kings Canyon and Sequoia National Parks and Fresno State University. Pets allowed at 10.00 USD per pet per night.